__ My credit card is maxed out. Answer: It’s a relatively new phrase that applies to new high-performance homes that contribute as much energy to the larger “grid” of electrical energy as they use, over time. The net result is that the cost of utilities, which used to vary significantly from one season to the other, remain more or less constant. Here are the facts. How they affect your motivation and choices… well, only God knows. The outline below is from our recently published and downloadable PDFon the Prudent Living website: Download here. Note that this document is also available as a Kindle download at: [Download it here for Kindle]. 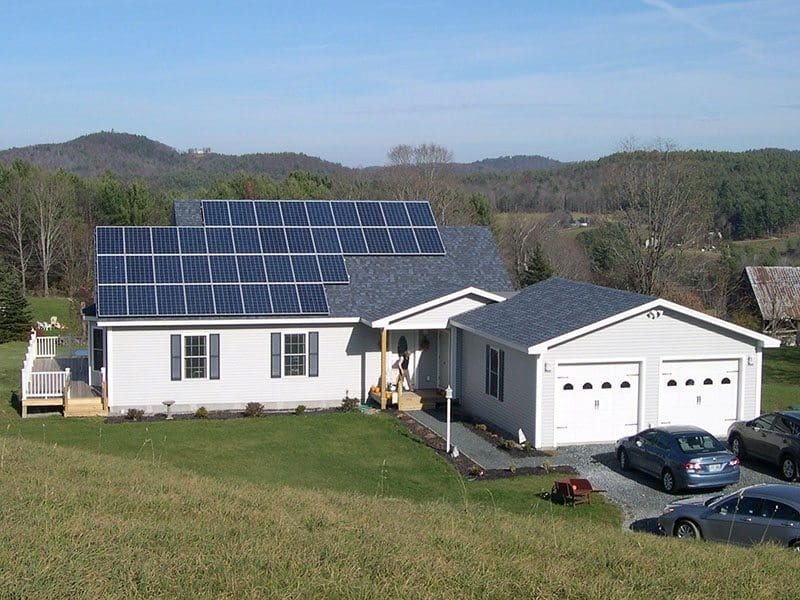 Net Zero energy homes are affordable – your personalized new home need not cost more than your most recent home. But there are some really significant differences to consider. Net Zero energy homes cost less to own – this is because the total cost of your utilities can be offset by solar panels, and geothermal, which extracts heat from your well water and uses it to heat in the winter or it extracts cold from your well in summer to cool your home. Net Zero energy homes are healthier and more comfortable – this is because the temperature never varies; and because the system of filters screens out allergens and other unhealthy airborne entities. Net Zero energy homes are a prudent investment – because your investment will be paid back over time; even if or when your heirs take over, the savings will continue. 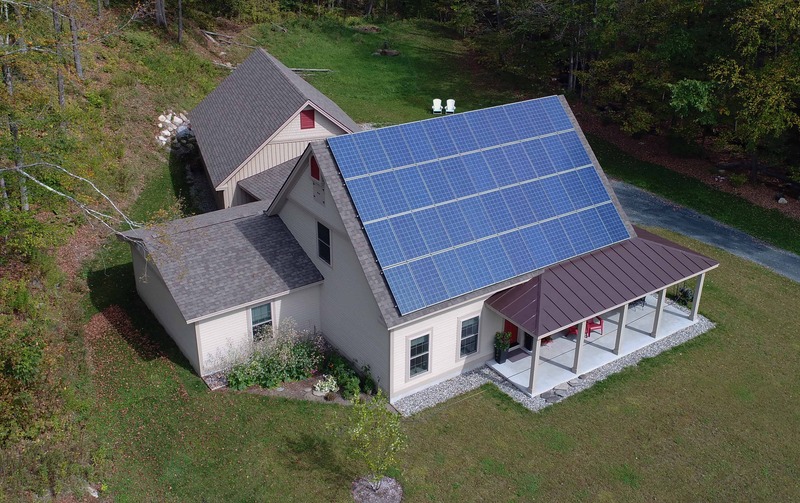 Net Zero Energy homes raise the bar for home construction – There is no better way to be conscious of conservation than to take your carbon footprint to zero. It’s a witness to the community and an example to your family. Do these advantages sound like a good solution for you? Everything can be built to your specs, and to address your particular needs. Please contact us for more information. We build the best houses at the lowest prices. We can help you.